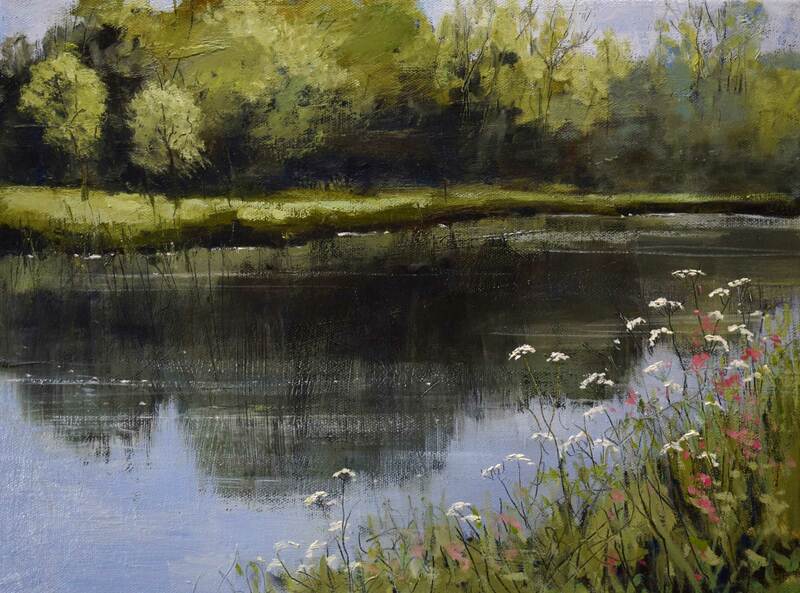 Caroline McMillan Davet lives in Somerset and has painted since her childhood. Her paintings in mixed media are constantly exploring the relationshiop between paint, mark-making and the subject, with many layers of paint giving the finished work depth and vitality. They are ultimately a celebration of our wonderful landscapes in all seasons. Caroline has exhibited widely. 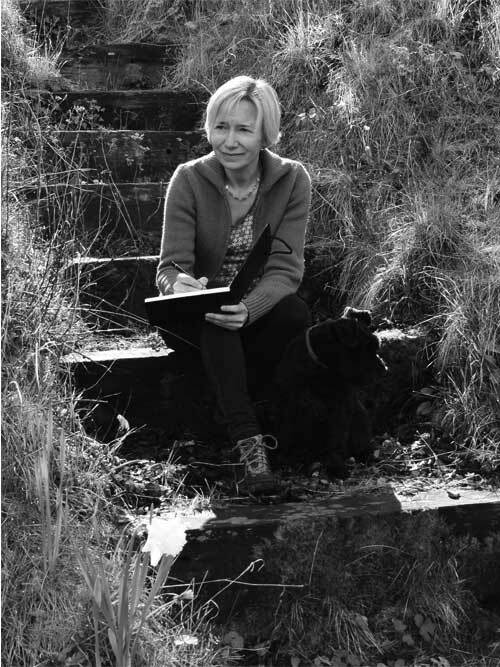 She has had work selected for the Royal West of England Academy Open Exhibitions.